A fourth competitor has joined the squad. 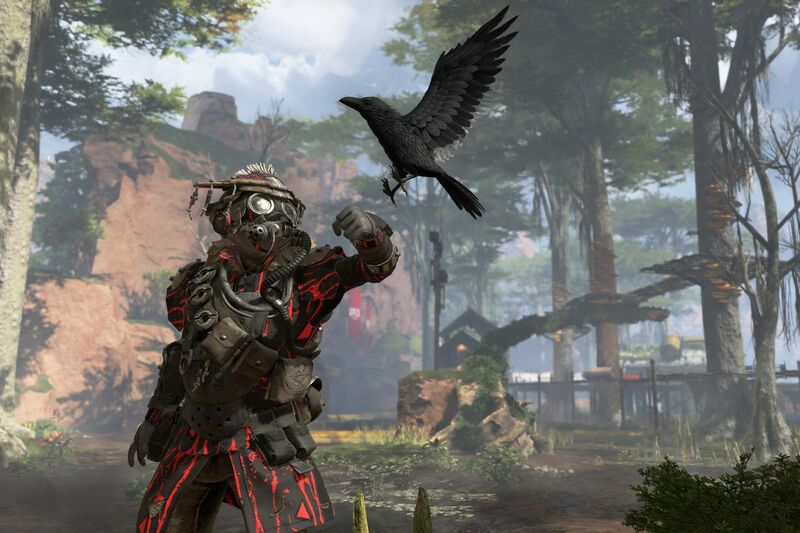 In a move to further solidify its reach in the professional Apex Legends scene, 100 Thieves signed Justin “JP2” Pate as its newest Apex competitor today. JP2 carries an extensive record competing across the battle royale genre, having played professionally in both H1Z1 and PlayerUnknown Battlegrounds before switching to Apex following the game’s release earlier this year. In the first three weeks of the UMG Legends Series in March, JP2 played alongside two of 100 Thieves’ players, Isiaih “Lifted” Slowik and Justin “Teenage” Phipps. Most recently, JP2 played in the T1 and FACEIT Apex Legends Invitational, where he locked down fifth place with his teammates Brian “Kephrii” St. Pierre and Teenage. 100 Thieves first revealed its initiative to sign Apex players in February. The org signed Connor “Gigz” White as its first player before welcoming Lifted and Teenage to the team shortly after. Two months after Apex’s release, Respawn Entertainment still has yet to announce any plans to create its own esports league, leaving the door open for the community to host its own tournaments, such as the recent Twitch Rivals Apex Legends Challenges or the T1 and FACEIT Apex Legends Invitational.